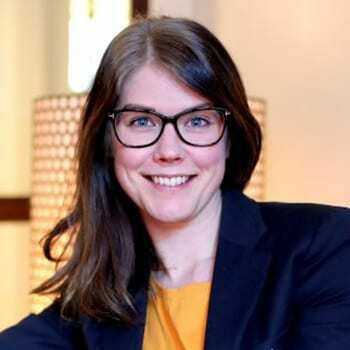 Jessica Nordlander is a technology executive with an MSc in Applied IT, an XGoogler and was recently awarded the most Innovative Leader in one of the most innovative countries in the world (her native Sweden). She has joined Thoughtexchange with a main focus on Operations. Prior to this, Jessica led impressive change and growth in multinational companies, as Chief Digital Officer for global travel group STS Education; Head of Business Development at Google and Managing Director in Stockholm, Dubai and Vancouver for SaaS growth wonder Meltwater. Jessica serves on the board of several tech start-ups and contributes to Forbes.com as a member of the Forbes Technology Council (an invitation-only community for world-class CIOs, CTOs and technology executives).